Welcome to the South Island of New Zealand – and its main capital – Christchurch! 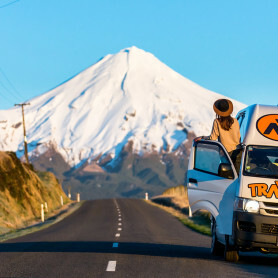 Christchurch is after Auckland the most popular pick-up location for campervan rental or car hire in New Zealand (did you know that Christchurch is 9 out of 12 month always cheaper to pick-up!!!). 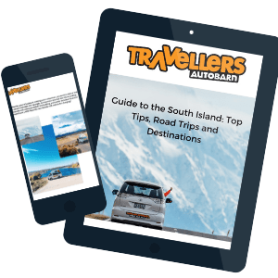 Download your full copy of Guide to the South Island; Top Tips, Road Trips & Destinations from the team. 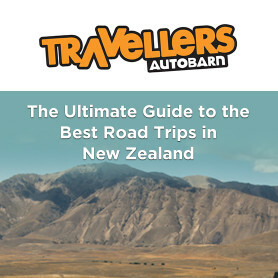 Download our Ultimate Guide to Campervanning in New Zealand for extra information on the best road trip itineraries and top tips from our team. Haven’t found what you are looking for? Check out our other road trip itineraries out of the North Island. Still looking for your station wagon or campervan to hire? Check out our campervans and get a quote. With its spectacular mountain scenery, endless winding roads, and clear starry skies, New Zealand is the road trip destination of dreams. This South Island road trip video will make you book a ticket, pack your bags and head to New Zealand immediately! Driving, hiking, swimming with dolphins and sitting by a campfire – that’s what a New Zealand road trip should be! 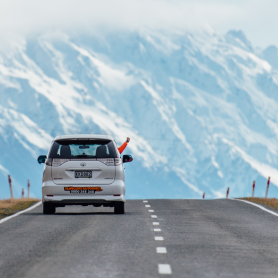 There’s no adventure quite like a road trip around New Zealand’s picturesque South Island. Whether the sun is shining or snow is falling, the South Island could never be described as dull. Check out this epic road trip video in a Kuga Campervan. 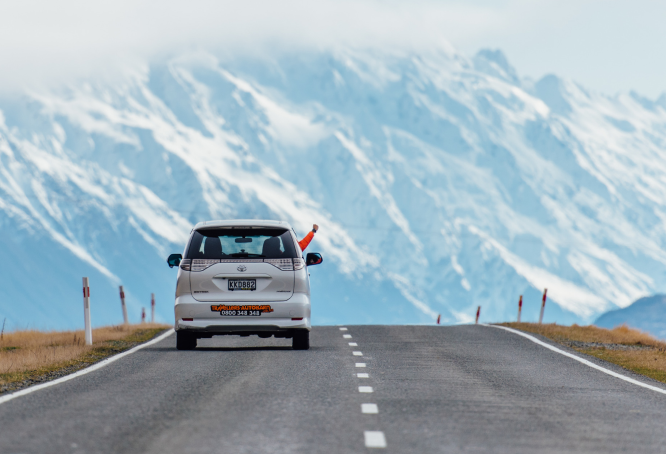 Dave and Mel picked up their Kuga Campervan in Christchurch and did an epic road trip around the South Island. Their home on wheels took them all around to places such as Mount Cook, Te Anau, Milford Sound, Queenstown, Wanaka, Franz Joseph, Arthurs Point, Fox Glacier and more! 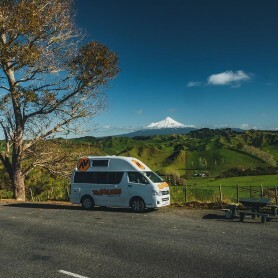 Exploring New Zealand by campervan is really the best way to do it. Are you a blogger, influencer, or content creator? 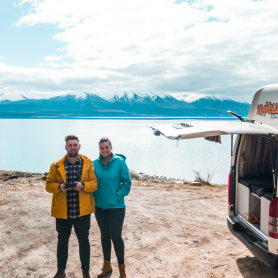 We are always looking for the next talent who can describe in their own words – or via photos and videos – the campervan road trip experience across New Zealand. Customers simply tell the road trip adventure so much better than we ever could do.